Versatile operator chair range offering 2 mechanism choices and 2 back size choices. The Operator has all bases covered with 2 back styles, 2 types of arms and a choice of mechanisms, there’s a task chair to perfectly suit you in this range. 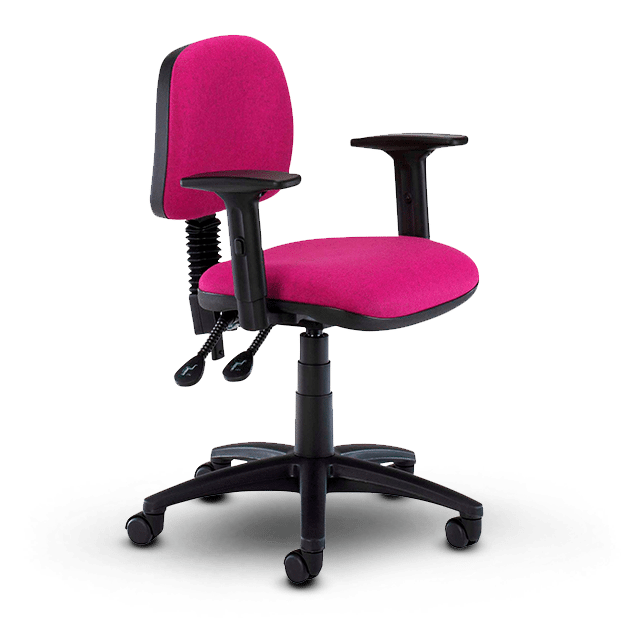 It also features complementary visitor chairs with black or chrome frames, ensuring a consistent look throughout your space, and for different roles in the office, there are draughtsman’s chairs available. Options include aluminium bases, seat sliders, folding arms and inflatable lumbar supports.